Maximum four students per class. Students are welcome to join the class throughout the term. These classes are suitable for children aged 8 1/2+ years. Sewing machines and tools are provided in class. 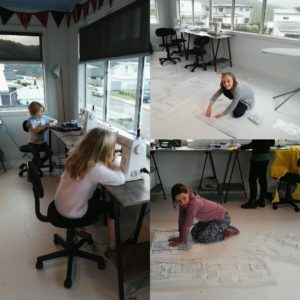 getting to know the sewing machine, and how to use it. We then progress onto simple projects, which can be craft or clothing pieces. 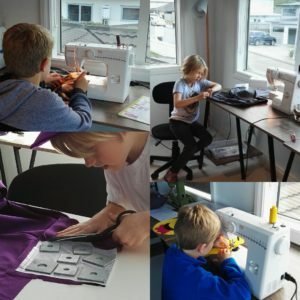 Each item we make develops sewing skills, and builds knowledge. 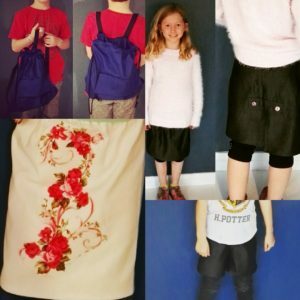 Students will learn to sew using the Kids Can Sew curriculum booklets, which has a cost of $50 (not included in the class fee) and should last 9 -12 months. Fabrics and other consumables are not included in the class fee but can be purchased from Made Marion Craft. To register for the class, please email Wendy with your name, a contact number and the name of the class you’d like to be in as the subject line. © 2019 Made Marion Craft, all rights reserved.